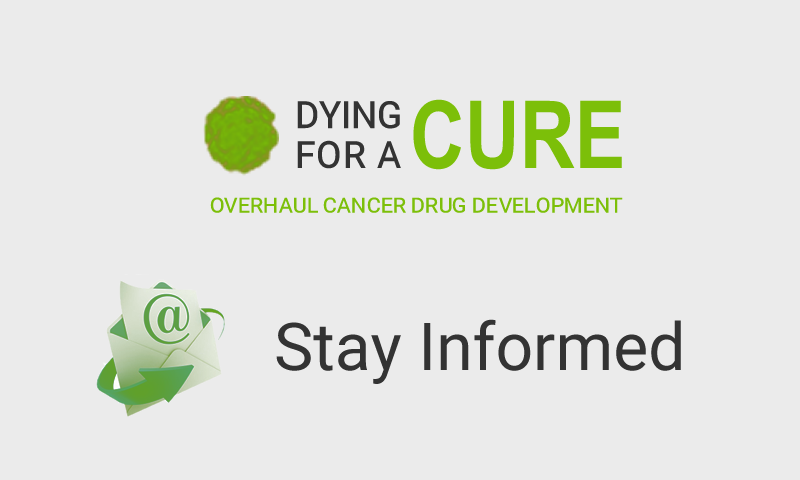 Register for updates on the campaign and we’ll keep you informed by email of significant developments. You can help by passing on news of the campaign to your friends and family. No Replies to "Stay Informed"